IDEA - ALM : Shlomo Alterman, member of the Dror youth movement and the Jewish underground in the Warsaw ghetto. 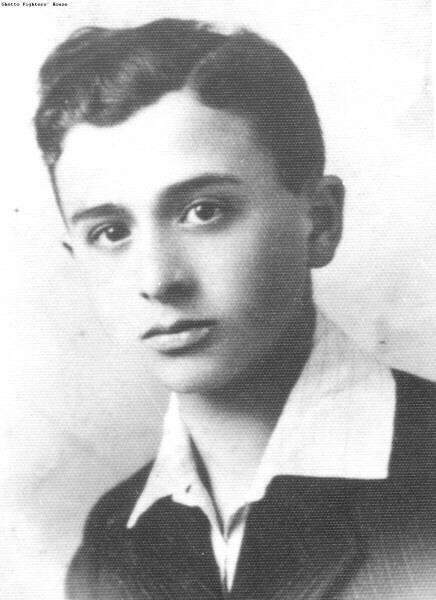 Shlomo Alterman, member of the Dror youth movement and the Jewish underground in the Warsaw (Warszawa) ghetto. שלמה אלתרמן, חבר תנועת "דרור" והמחתרת היהודית בגטו ורשה.